Carl O’Brien, of the Irish Times, reports this morning that unpublished inspection reports of State-funded asylum seeker accommodation centres show evidence of overcrowding, poor fire safety practices and poor hygiene levels. 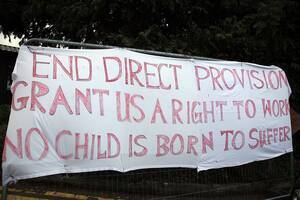 In the last year alone, Mr O’Brien reports, of the 34 direct provision centres across Ireland, at least three were warned they would be shut down within 30 days, unless they addressed their shortcomings or failings. The inspectors’ concerns, amongst others, included that a family of six had to live in a single bedroom; there were serious breaches of fire safety; and breaches of child protection. 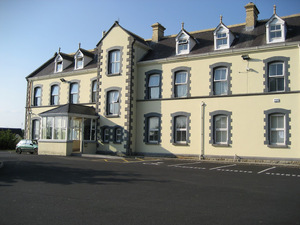 Specifically, he writes about one centre: The Old Convent in Ballyhaunis, Co. Mayo which provides accommodation for 293 residents, and is owned by Bridgestock Ltd. It was inspected in March of this year – just a month before Bridgestock Ltd was awarded its highest score in the annual Q-Mark Awards [a quality management award]. “A recent “value for money” review found the Government pays too much to house and feed asylum seekers because it does not run fully open tender competitions to secure contracts with private operators of asylum centres. The review also found the agency maintains too much “excess” bed capacity at accommodation centres nationwide. 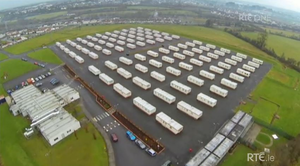 “One of the findings of the “Value for Money” review is that private hostel owners rather than asylum seekers or taxpayers have been the real beneficiaries of the direct provision system since it was set up in 2001. The Institutionalisation Of 1,818 Children In Ireland ‘The Deserving And Undeserving Refugee’ ‘They Don’t Care’ Free At 6.30pm? 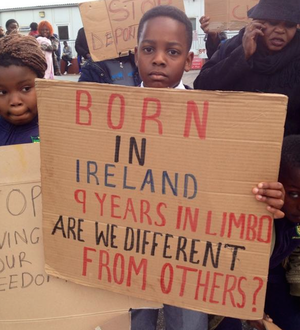 Posted in Misc and tagged Asylum Seekers, Direct Provision, Inspector Reports at 11:18 am on October 8, 2013 by Broadsheet.